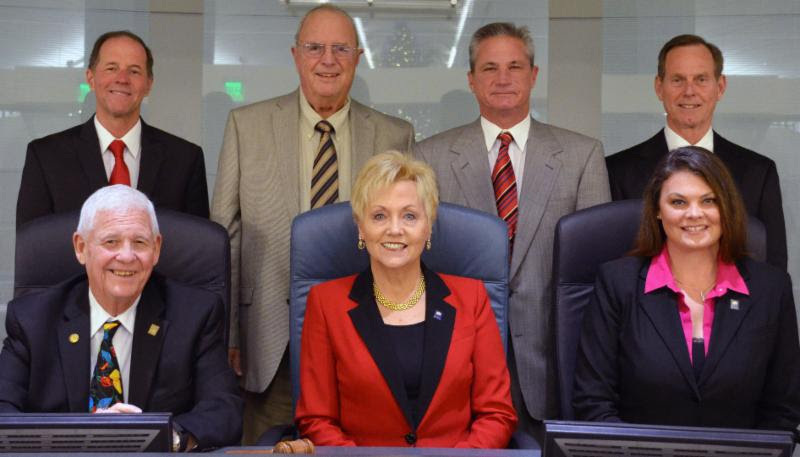 The North Myrtle Beach City Council meets in a workshop session on Wednesday, January 16, at 1:30 p.m. The workshop convenes at City Hall and then City Council will board a bus to take a tour of some North Myrtle Beach rental houses to get a firsthand feel for numbers of bedrooms and on-site parking opportunities available at different types of rental houses. This will have value to Council members as they continue their discussion of how to manage the impact of different kinds of short-term rental houses on areas in which they are located. 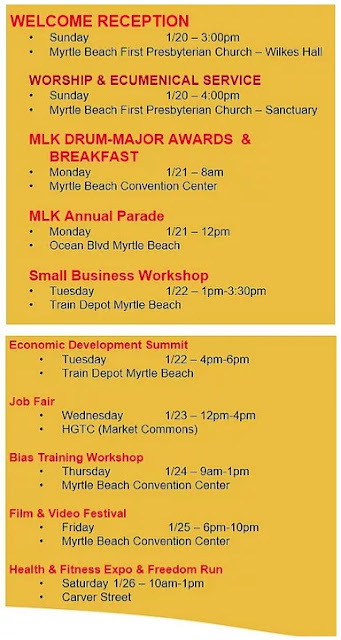 The North Myrtle Beach Planning Commission will hold a 9:15 a.m. workshop and 5:00 p.m. meeting on Tuesday, January 8 at City Hall. Access the agenda via https://tinyurl.com/yahjkbh3 or visit www.nmb.us and look under "Agendas" or "Press Releases" on the home page. PLEASE NOTE: Anyone requiring an auxiliary aid or service for effective communication or participation should contact 843-280-5555 as soon as possible but no later than 24 hours before the meeting. The North Myrtle Beach City Council will hold a Monday, January 7, 6:30 p.m.Executive Session and a 7:00 p.m. Meeting at City Hall, 1018 Second Avenue North. 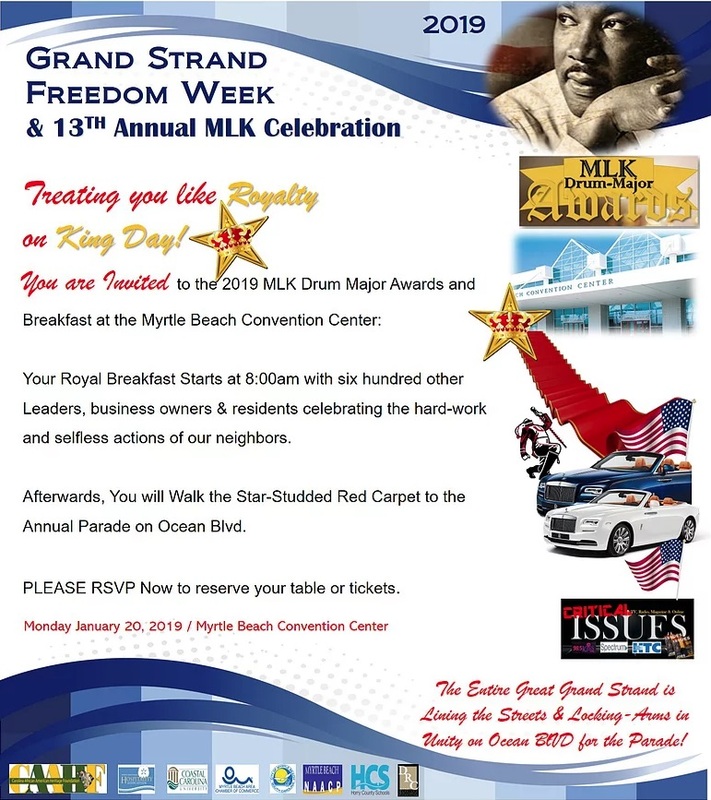 To access the agenda, please follow this link:https://tinyurl.com/ybqwuwvvor visit www.nmb.us and look under "Agendas" or "Press Releases" on the home page. 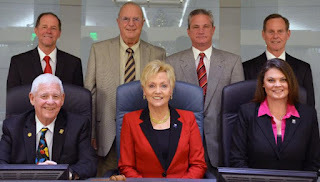 As promised, the City of North Myrtle Beach has hired a consulting firm,Kimley-Horn, to help assess existing public parking opportunities and to help develop short-term and long-term public parking solutions. 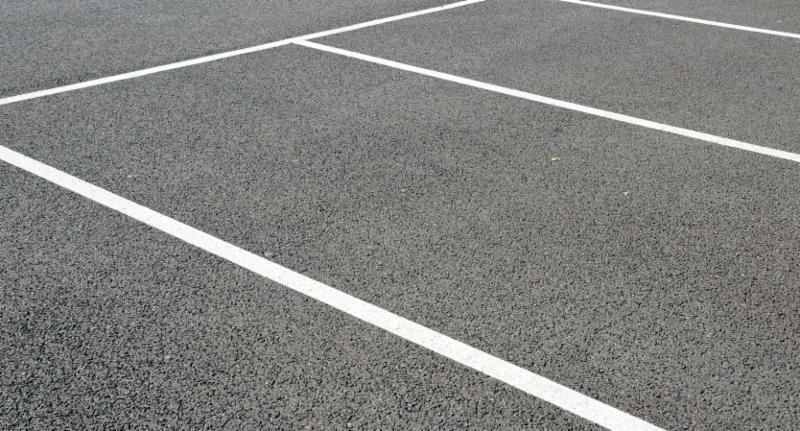 People interested in public parking in North Myrtle Beach are encouraged to participate in a Friday, February 8, 2:00 p.m.-6:00 p.m. workshop at City Hall, during which they can share with Kimley-Horn representatives their thoughts and suggestions on public parking opportunities and issues in North Myrtle Beach. The workshop offers a “drop-in” format, which means people can arrive and leave at any time between 2:00 p.m. and 6:00 p.m. This opportunity will be interactive and informative, providing participants with opportunities to help refine the vision and goals for public parking in North Myrtle Beach, view and discuss various alternative public parking solutions, and provide input on the best solutions for the community. Registration is open for the City's January 24-March 14 Ocean Rescue Junior Lifeguard program. All classes are at the North Myrtle Beach Aquatic & Fitness Center. The program focuses on people ages 10-15 who enjoy the beach and ocean, and who would like to learn water safety and lifesaving skills, including CPR, while also participating in fun games and activities. 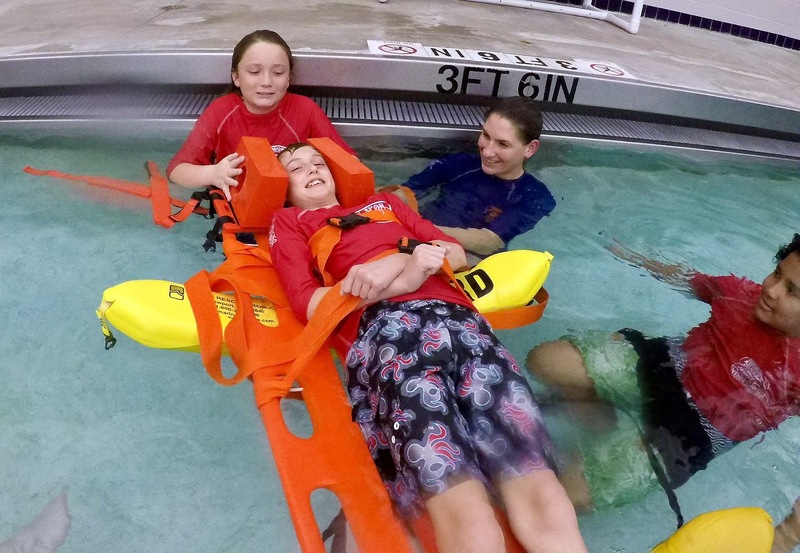 For successful participants, the program can also offer a path to eventual seasonal employment as one of the city's Ocean Lifeguards (age 16-plus). The North Myrtle Beach Public Safety Department sponsors the program and Beach Patrol Officers teach the classes. Several trained and experienced Ocean Lifeguards also assist in teaching the program. Participants engage in fun, physical exercises that encourage them to work in teams, build confidence, and learn lifesaving skills. All classes are at the North Myrtle Beach Aquatic & Fitness Center (AFC) from 6:45pm to 8:15pm. PRETEST REQUIREMENT: Saturday, January 19, 3:00pm at the AFC. All participants who have not previously completed the course and are not on a swim team must perform a 50-yard (two laps of the pool) swim test to demonstrate swimming ability. Participants do not have to be fast swimmers, but must be comfortable enough in the water in order to ensure a safe and fun learning environment. The cost for the program is $25, which includes a backpack, rash-guard swim shirt, and a Junior Lifeguard manual. To learn more about the program, please call the City’s Beach Patrol at 843-281-3819. Register for the Junior Lifeguard Program at the North Myrtle Beach Aquatic & Fitness Center, 1100 2nd Avenue South. 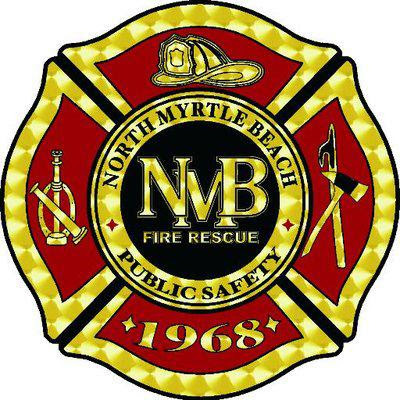 Throughout January, the North Myrtle Beach Fire Department is collecting coats, hats, gloves and socks for the Sea Haven Youth Homeless Shelter. The items can be new or in good used condition. 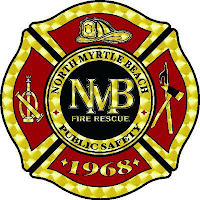 ﻿Please bring your items to any North Myrtle Beach fire station. -- Station 5 - 4740 Barefoot Resort Bridge Road. For more information, please contact Firefighter/EMT Aaron Asbury at 843-280-5511.